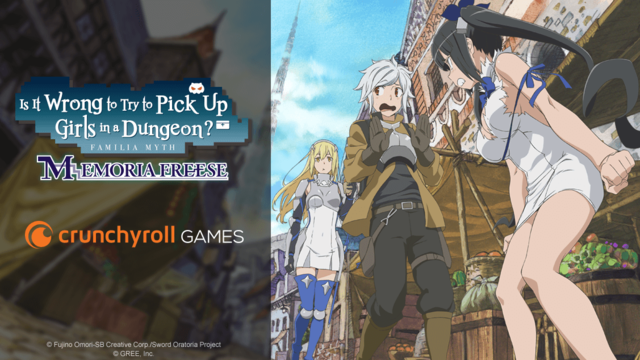 Crunchyroll - "DanMachi - MEMORIA FREESE" Game Launches! 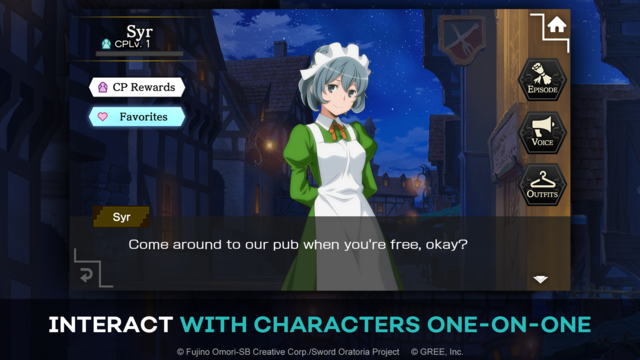 "DanMachi - MEMORIA FREESE" Game Launches! 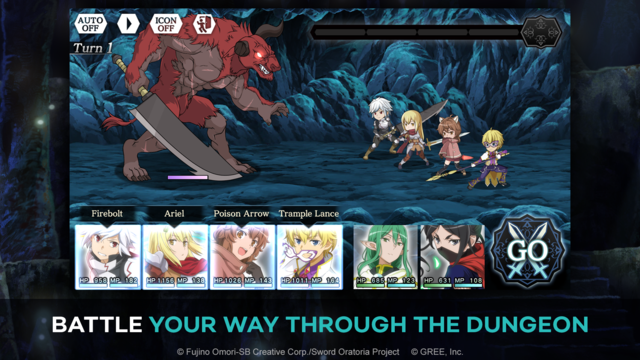 Crunchyroll brings its first ever mobile game to iOS and Android! 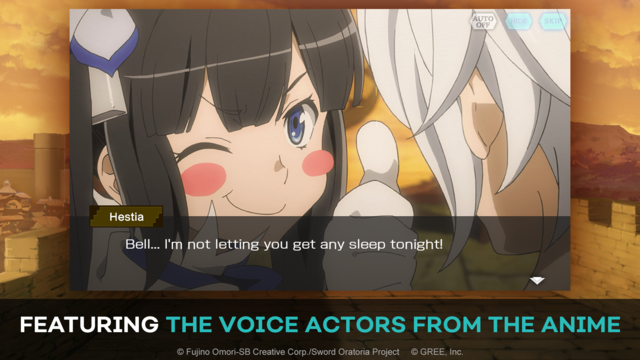 The world of Is It Wrong to Try to Pick Up Girls in a Dungeon? just got interactive in Crunchyroll's first ever mobile game launch! 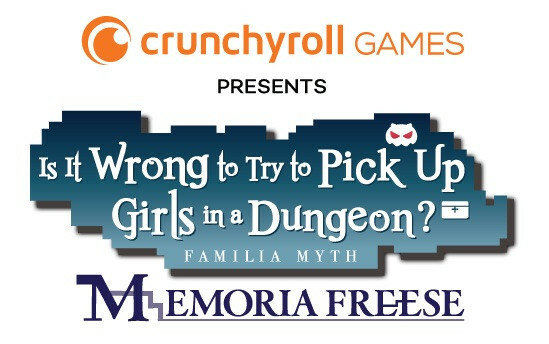 Crunchyroll Games is excited to announce the debut of DanMachi - MEMORIA FREESE, offering up a fully-localized RPG experience based on Fujino Ōmori's light novels and their hit anime adaptation. 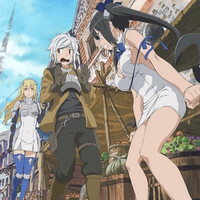 DanMachi: MEMORIA FREESE puts players right in the middle of Orario and gives them the opportunity to take on the infamous DanMachi dungeon for themselves. 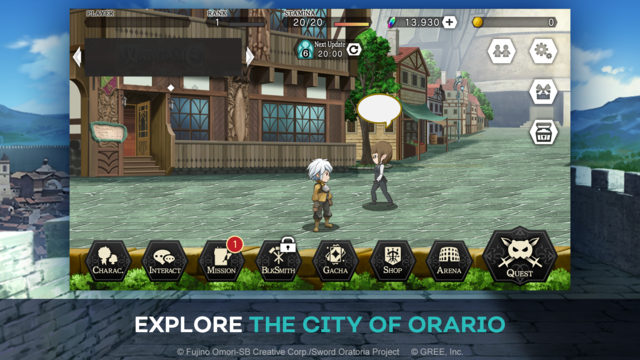 Character dialogue and other features change dynamically depending on when you play, and you'll be able to unlock plenty of new skills just like Bell, Ais, and the rest of the cast did in the anime series. Speaking of which, all the original voice actors are here to reprise their roles, and Memoria Freese features exclusive stories written by series creator Fujino Ōmori! -Level up your favorite characters and unlock new skills! -An unparalleled mobile game adaption! -Exclusive stories written by series creator Fujino Ōmori! -Brand new costumes and character designs! -Original voice actors from the anime! -Dress up your favorite characters in unlockable special costumes! 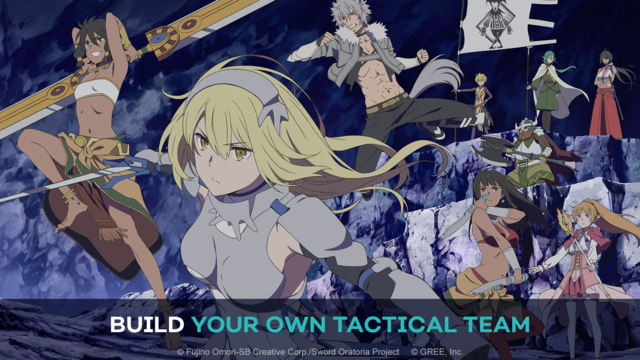 -Create your own tactical team with your favorite characters! -Test your might with Normal, Hard, and Very Hard difficulty ratings! -Gauge your strength progression in monthly challenges! The Date Battle Begins in DanMachi: Memoria Freese!